While using chemicals for skin care may sound counter-intuitive - chemical peels have actually been around for a long time! As far back as ancient Egypt, honey and sour milk for example were used to “tighten the skin” and sand was used to exfoliate. Peels are a nonsurgical/noninvasive technique used to improve the appearance and health of the skin. They can be used to treat certain concerns like aging or acne, prevent and slow down aging and repair damage to the skin. 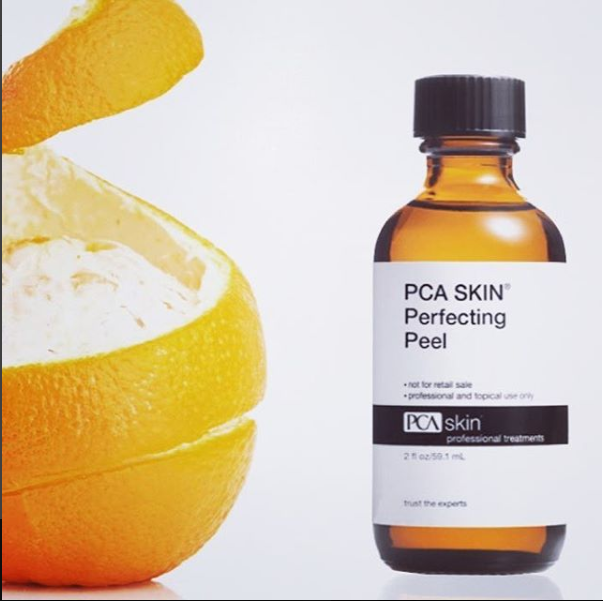 Dr. Ashley uses the PCA Perfecting peel for her patients. It is n anti-oxidant blend of lactic and mandelic acid which help improve skin tone, clarity, texture, reduce fine lines, and brighten the skin.